Tax Season 2017 is upon us and taxpayers who are expecting a refund are anxious to submit their 2016 tax forms and get their refund check in the bank. 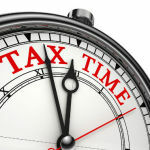 When will the IRS start accepting returns, how much will you get back, and when can you expect your refund to arrive? Find a tax refund calculator, the date you can submit your return, free file information, and the IRS 2017 tax refund schedule below. When To File in Tax Season 2017: In 2017, the IRS will begin accepting returns on Monday, Jan. 23rd, 2017(official). Tax forms are generally available at public libraries, however e-filing your return will speed up your refund. If you e-file and use direct deposit, you will get your refund in half the time as taxpayers who file by mail and request a paper check. Free File: When you are ready to file your 2015 taxes, you may be able to use the Free File program. According to the IRS, if you made $60,000 or less, you could be eligible to file your federal taxes for free. Go to IRS.gov/freefile to see if you qualify. Refund Calculators: Not sure how much your refund will be? Hopefully, you will get a great return and won’t have to pay Uncle Sam. The best way to estimate how much your refund will be (or your tax payment) is to use an online tax refund calculator. Although the results probably won’t be 100 percent accurate, it will give you an idea as to how much money you will (hopefully) see in your bank account. Before you begin, grab the last paystub you received in 2016 so you can determine your income. When you use the calculator, you will also be asked for your filing status – single, married filing jointly, married filing separately, head of household, or qualifying widow(er) with dependent child. Check out this 2017 Tax Refund Calculator to get started on your journey. RefundCalculator.com. 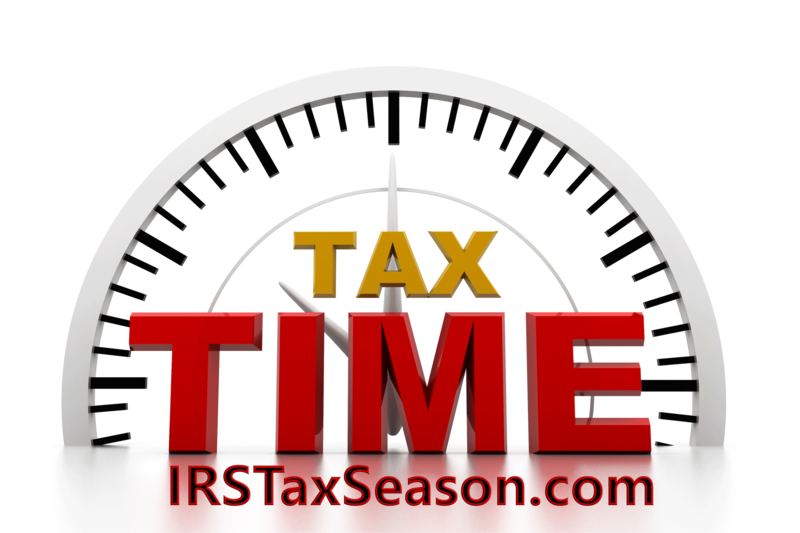 IRS Tax Schedule: Check out the 2017 Tax Schedule for Tax Year 2016 here. When you file electronically, you can check the status of your refund by using the IRS’ “Where’s My Refund” online tool. Enter your refund amount, social security number, and your filing status 24 hours after your electronic return was accepted and you will get an estimated refund date. If you file by mail, the information won’t be available for approximately four weeks after the date you mailed in your return. Tax Filing Deadline: Tax day will be a little later this year — good news if you’re a procrastinator. Normally taxes must be completed (and postmarked, if you’re filing by mail) by April 15. The 15th falls on a Friday this year, but because D.C. is observing Emancipation Day on the 15th, the IRS is pushing out the deadline to April 17, 2017.